Welcome back! I can't believe it's already time to wrap up another wonderful trip! 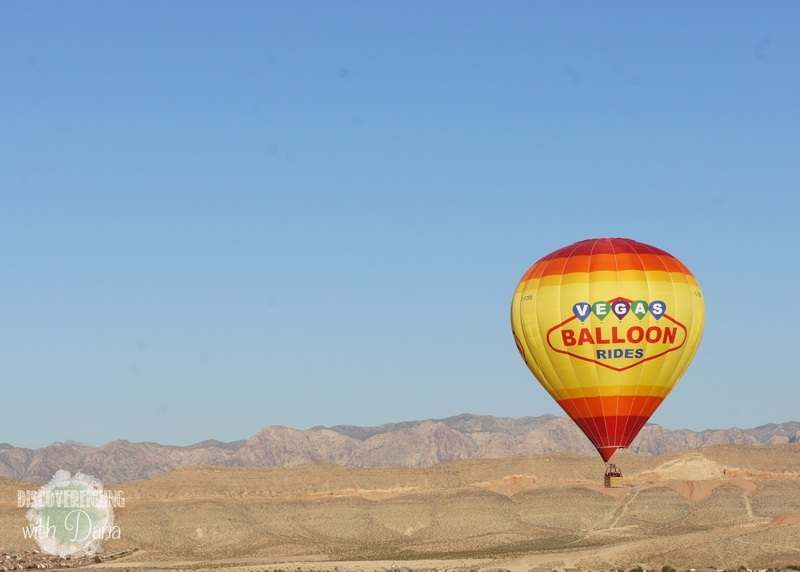 Our most recent trip to Las Vegas was nothing short of spectacular. Between the shows, the hot air balloon ride, and the fabulous food, every moment was a blast! Based on our two trips there, I've put together a list of our main favorites for hotels, restaurants, museums, and more. Bellagio: This is still my top pick! This posh spot is perfect for a splurge. Everything about this resort screams luxury, and no matter what room you choose, you'll feel pampered. Opt for a fountain room for added wow factor. The Venetian: This luxury hotel takes out all the stops! From floor to ceiling, no detail is left untouched. Designs centered around Venice, Italy, including the gondola ride out front, leaving you feeling as if you've stepped foot into this beautiful Italian city. A stay in any of the suites will leave you feeling luxurious and special. 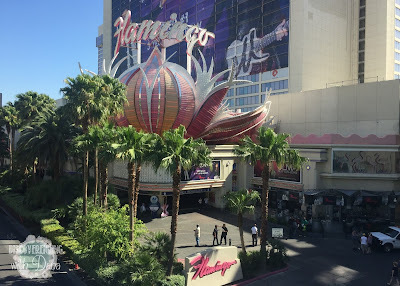 Flamingo: This is where we stayed on our latest trip to Vegas. 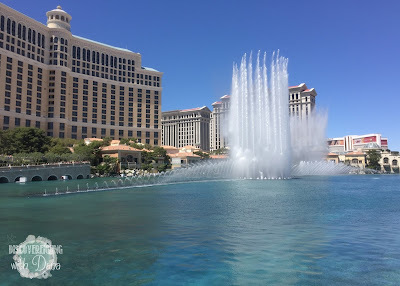 I have to admit I was a bit disappointed, but I really think that's because I couldn't help compare it to the Bellagio from our first stay. Well there's just no comparison, but this is still a fab option! Step into this retro hotel for a step back in time to old Las Vegas. 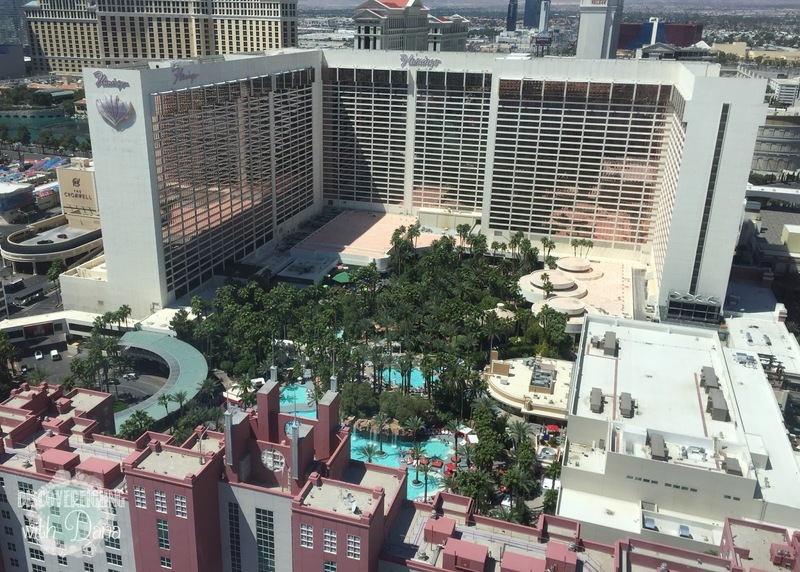 There's even a conservatory for the Flamingo's flamingos, not to mention the pools are some of the best on the strip! Harrah's: This budget hotel is right in the heart of the strip. It's Mardi Gras theme is sure to make your stay a blast, and it's location just can't be beat. The Strip: Travel all over the world in just one day! 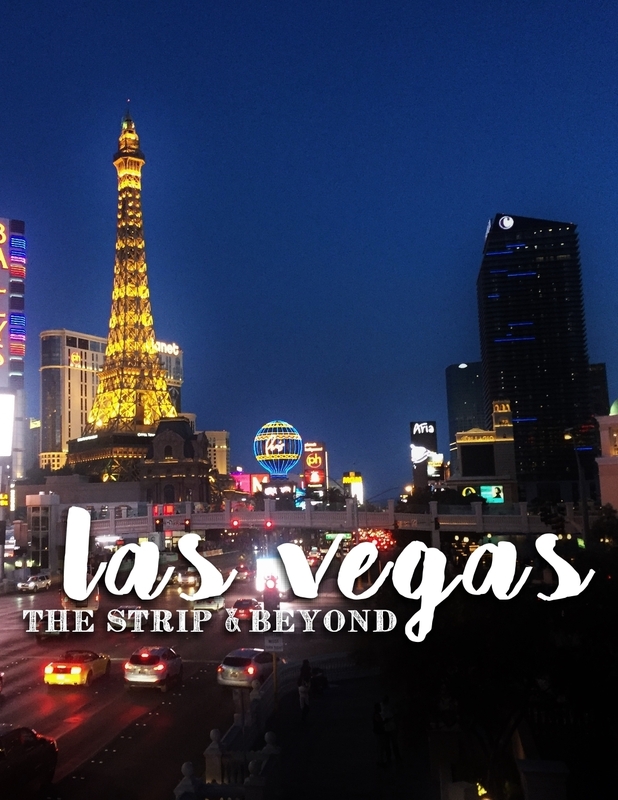 From far off places like Paris & Egypt, to Italy & Treasure Island, you'll enjoy all the strip has to offer. 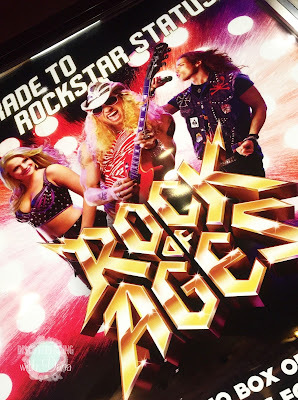 Whether you are there to party or with your family, there is something for everyone! 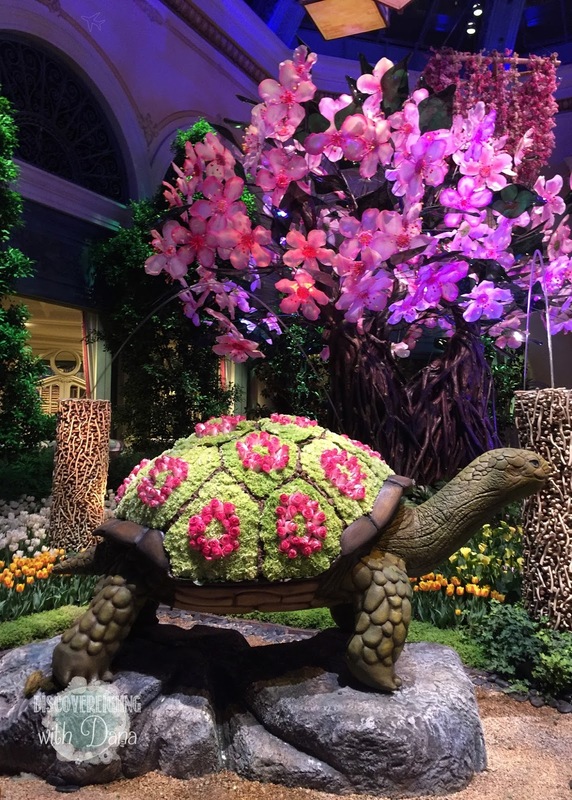 Bellagio Conservatory: This attraction is one not to miss! It's my top recommendation for Vegas, and it's FREE! The conservatory boasts a themed garden, butterfly sanctuary, and flowers for days! Absinthe: Not for the faint or fickle at heart, Absinthe is a HILARIOUS R-rated show at Caesars Palace. You will die laughing the entire time at the shows circus ringleader, be mesmerized by the burlesque & cabaret dancers, and blown away by the acrobats. Grande Canal Shoppes: Nestled between The Venetian & The Palazzo hotels, this mall features a large variety of shops and restaurants. Whether you want to splurge or just window shop, luxury is at every turn at these amazing shops. 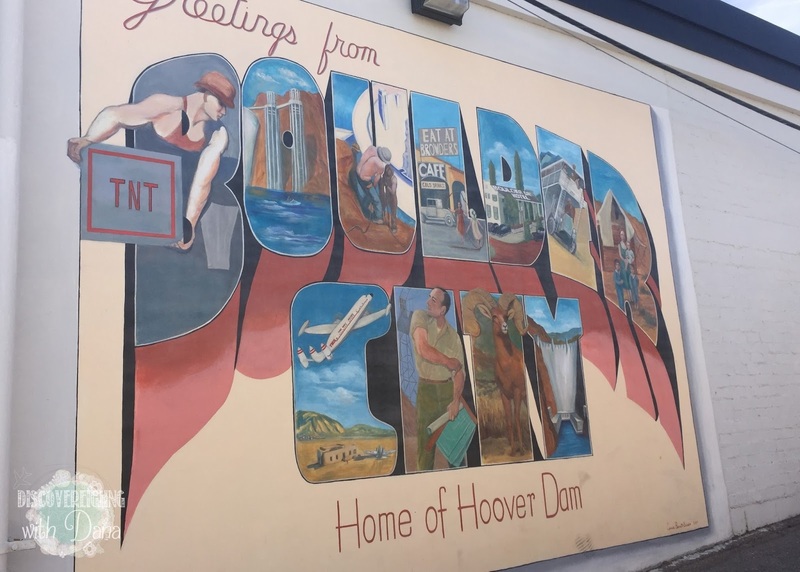 Boulder City, Nevada: This quaint little town, home of the Hoover Dam, features sweet little boutiques, antique stores, and the most darling ice cream shop you've ever seen. 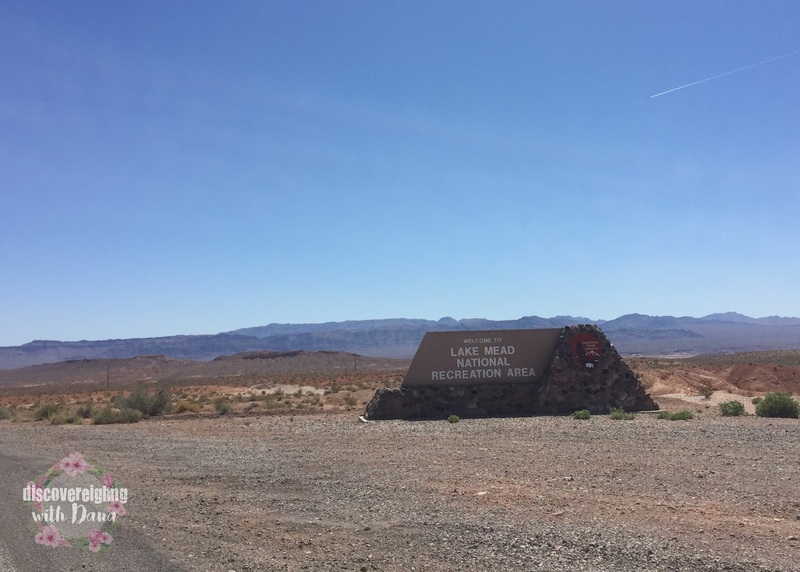 Boulder City is booming with history, and you may catch a glimpse of Big Horn Sheep. Fashion Show: With over 250 stores, there is something for everyone at this fashion forward mall. The location, just past The Venetian and Treasure Island can't be beat. My favorites are Macy's & Dillard's! Sammy's LA Pastrami • Off Strip: We heard about this place from the Travel Channel, so we knew we couldn't miss it. It did not disappoint! This is a whole in the wall joint, and it's "seasoned" look adds to the flavor. Try the Steak Fajita Pita, and the Bacon Cheddar Fries are to die for! Serendipity • Caesars Palace: UPDATE: Serendipity Las Vegas is permanently closed. This original-to-New York staple shouldn't be missed! Serendipity 3 at Caesars Palace is a much newer, fresher feel to it's NY counterpart, but it's classic Frozen Hot Chocolate is just the same. Check out their amazing brunch menu as well. 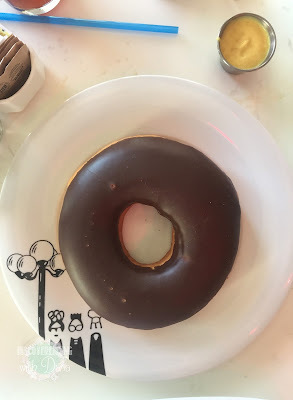 They have donuts as big as your face that happen to be the best I've ever had! Not to mention a fun twist on eggs Benedict, my favorite vacation brunch treat. Hexx • Paris: You can't miss Hexx right on the Strip with outside tables that have prime viewing of the famous Bellagio Fountains. We enjoyed an amazing late brunch there where I had my first bite of chilaquiles. #wherehaveibeen Right next door is an amazing candy shop, Hexx Chocolate. 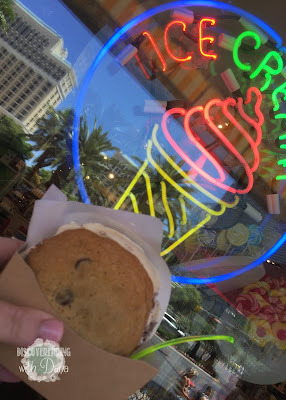 Load up on a sugar rush of immense varieties, and splurge on creating your own ice cream sandwich with homemade cookies! National Atomic Testing Museum: This spot is just off the strip, a couple of blocks behind The Flamingo. It's a great museum with an abundance of information and exhibits from the Atomic Bomb era. You'll also find a whole exhibition on Area 51, but put your cameras away for this portion. No photos allow in Area 51, which makes this part of the museum that much more mysterious! Valley of Fire: Northeast of Vegas is a beautiful state park named the Valley of Fire. It's name fits it perfectly! The colors of rock formation here are stunning. Find Indian petroglyphs, white sands, and abundant wildlife. The drive through the park is nothing short of beautiful. Be sure to stop here and there for a few hikes. Don't forget to bring snacks and lots of water. 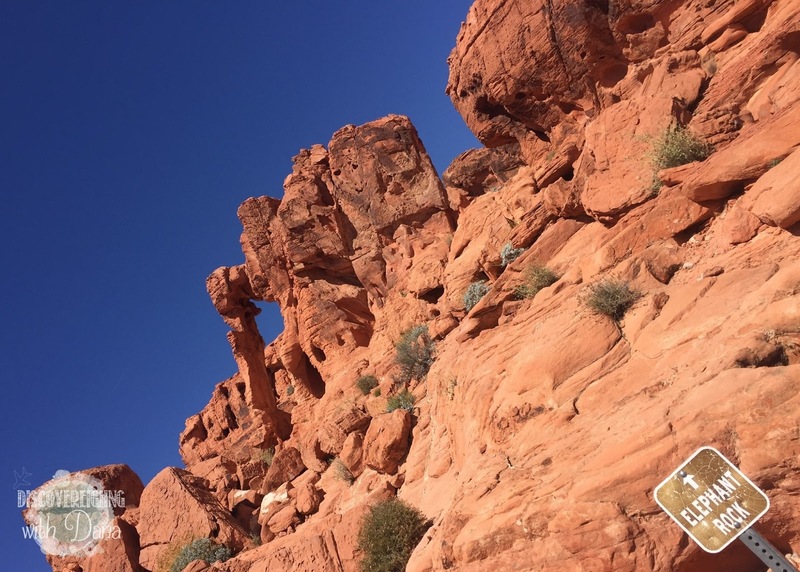 Grand Canyon: About a two and half-three hour drive from Las Vegas, or a short helicopter ride from Boulder City, the Grand Canyon is an amazing place to see if you want to get away from the bright lights during your stay in Vegas. Find yourself on the South Rim at the Skywalk at Eagle Point, and take a walk across a glass bridge shelf over the canyon. 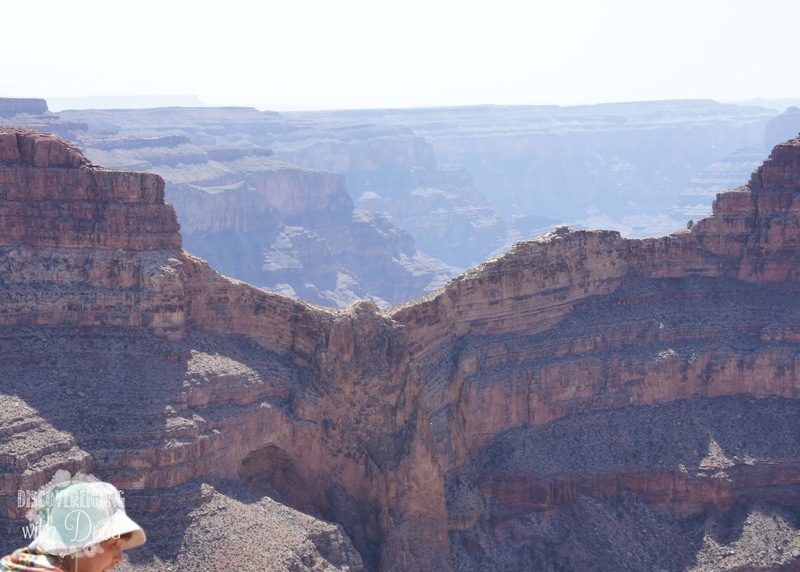 The Grand Canyon is a must see for everyone! 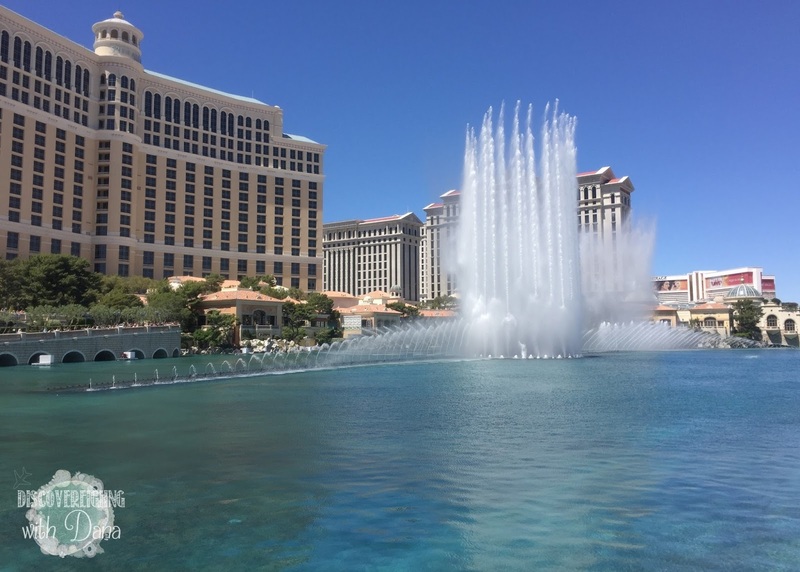 Bellagio Fountains: This top attraction will not disappoint! The dancing fountains are even more spectacular in person! Take in a show at night for added Las Vegas sparkle! 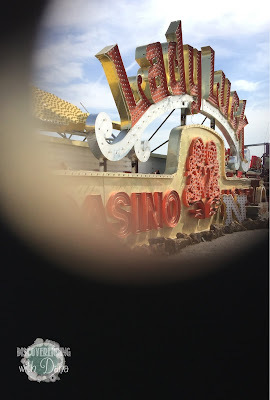 Neon Boneyard: Though technically still on Las Vegas Boulevard albeit far, far on the end, this museum is home to vintage, some restored, neon signs. We enjoyed a day and night tour. The night tour was great because the restored signs were lit up to their former glory. The day tour was amazing as you could see the true detail in all of the signs. If you are going to pick one or the other, I recommend the day tour over the night. 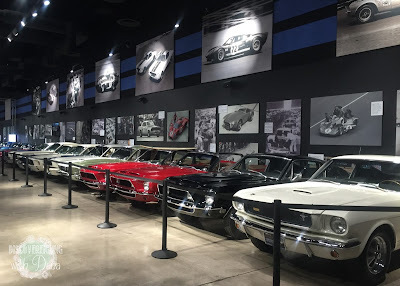 It's a little pricey and not as large as I envisioned, but it's well worth the visit. High Roller: Catch gorgeous views of the mountains all over Clark County all while enjoying a drink & ride in the Western Hemisphere's London Eye. Take the 30 minute ride around for spectacular views of the scenery, the strip, and the fab nearby hotel pools. 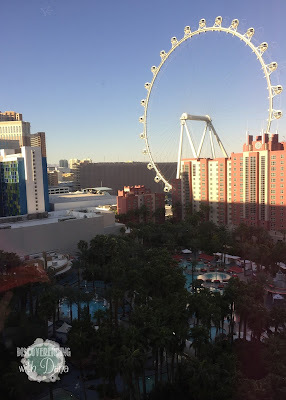 If you are interested in more ideas for things to do in Las Vegas you can contact me here to book your own vacation in Sin City!